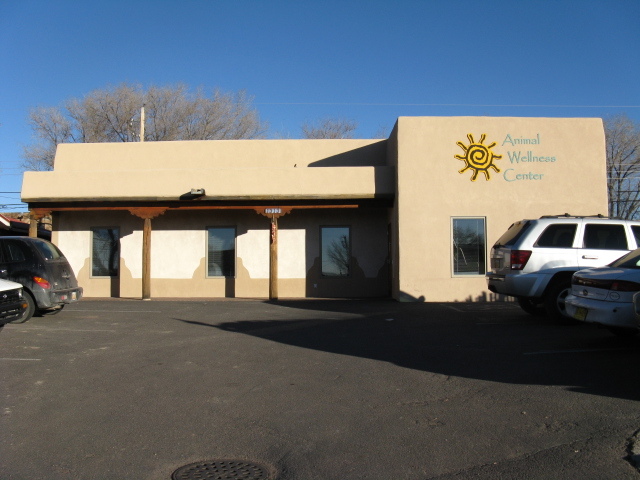 Animal Wellness Center Santa Fe now utilizes state of the art Digital Radiography. We are one of only a handful of veterinarians in Northern New Mexico who can offer this to our clients. High quality digital images of your pet can be captured, and easily transmitted for a board certified radiologist’s review. Because the radiographic image is captured by a computer plate, pets receive less exposure to radiation. Additionally, as a veterinarian, we can utilize what the digital world provides us: ability to enlarge the image for more indepth reviews, review multiple versions of the image (eg. before and after) side by side on screen, print additional copies of an image, email images to outside consulting veterinarians or radiologists. The list goes on. We have been impressed with how streamlined the digital radiography unit provides us – which results in service that’s excellence and affordability we can extend to all our clients and furry patients! We are happy to expand our practice to include you and your pets. Please fill out the New Patient form and bring it in at your first visit.